Entries to the Astronomy Photographer of the Year 2014 competition are now open and all astrophotographers are invited to enter. Now in its sixth year, the Astronomy Photographer of the Year competition and exhibition showcases incredible images from astrophotographers all around the world. 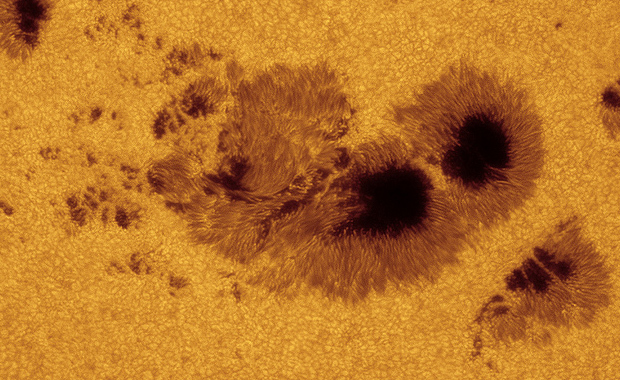 The overall winner of the Astronomy Photographer of the Year 2014 competition will be awarded £1,500! The Competition has four main categories, each of which will include one overall winner, a runner-up and three highly commended awards. Earth and Space: Photos that include landscape, people and other ‘Earthly’ things. Your picture should also include an astronomical subject, e.g. stars, the Moon, or near-Earth phenomena such as aurora. Our Solar System: Photos of our Sun and its family of planets, moons, asteroids and comets. Deep Space: Photos of anything beyond our Solar System, including stars, nebulae and galaxies. Young Astronomy Photographer of the Year: Applicable for entrants under the age of 16 years old only. The Astronomy Photographer of the Year competition and exhibition are organized by the National Maritime Museum and the Royal Observatory Greenwich.